Talking about more recent documents (since the year 1958) it is worth mentioning the technical specification of the France Ministry of Defense "Tenues tropicales et modèles spéciaux aux troupes d'outremer" ("Tropical uniforms and special models for the troops operating abroad"), with its six pages detailed description of the appearance and the materials to be used in the production of canvas and rubber boots. 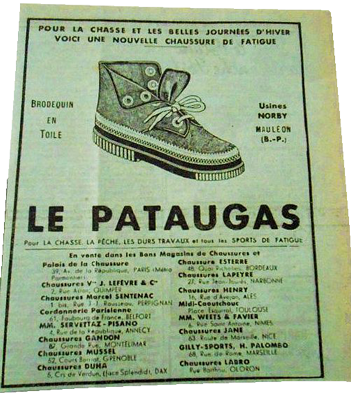 The French canvas boots with rubber soles got the original name "Pataugas". This term is derived from the French phrase "Pat au gas" (namely "pâte au gaz", that is "rubber processing by gas"), which, in turn, gave the name to the company that first developed the production process for this type of footwear. Canvas boots with rubber soles "Pataugas" were created on August 24, 1950 by René Elissabide, a French inventor of Basque origin, whose name can be translated from the Basque language as "the path to the church" ("le chemin de l'église" in French). 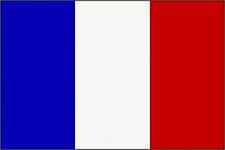 He lived in the small town of Mauléon-Soule, the capital of the smallest of the seven Basque provinces, located at the foot of the Pyrenees. 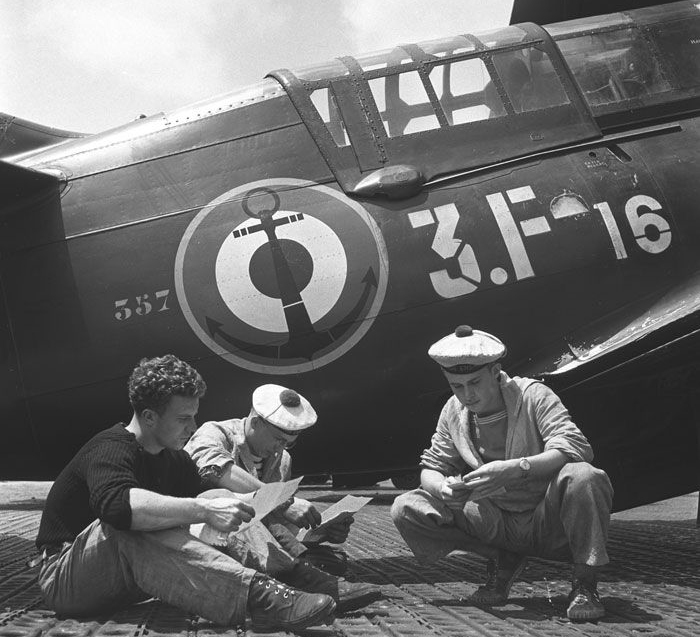 There, in really makeshift conditions, he conducted his experiments by heating the rubber paste on a gas stove to connect it with the canvas top of the lightweight boots (literally: "Sur une chaussure en toile montante, il applique une semelle crantée, obtenue en faisant fondre de la pâte de caoutchouc grâce à un réchaud à gaz, de la "pâte au gaz"). 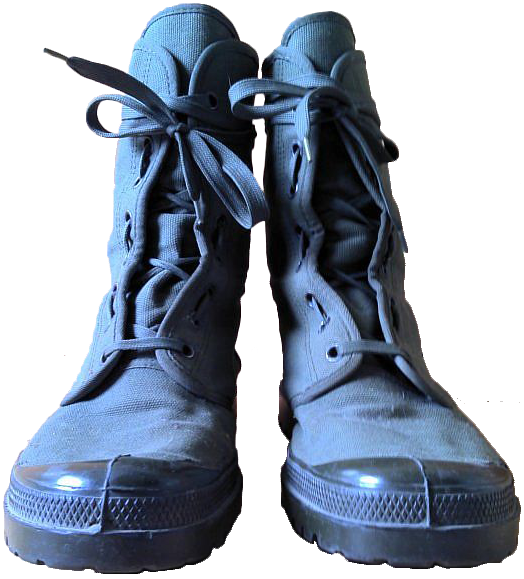 The idea of such a footwear came to Rene back in 1930s, when in a small village somewhere in the valley of Roncal he saw Spanish children making a semblance of traditional local boots "abarcas" from old car tires fixed on the legs with ropes. This scenes were not uncommon in Spain, which was destroyed after the Civil War of second half of 1930s. 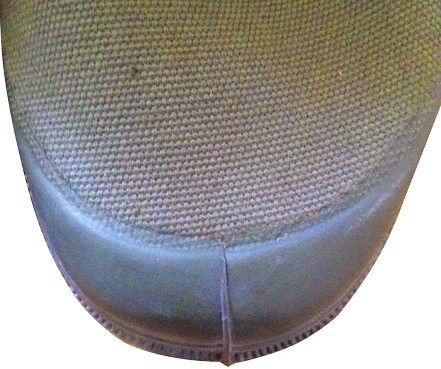 At that time, he created and perfected the rubber processing technology, and called it "Giraudier" ("d'un technicien du caoutchouc dénommé Giraudier"), in the result of which he managed to create "Règum"-type footwear, a simplified prototype of the future "Pataugas" - more simple canvas boots with rubber soles, and he used to put the marking of his initials - "RE" + "gum" (the sole material). 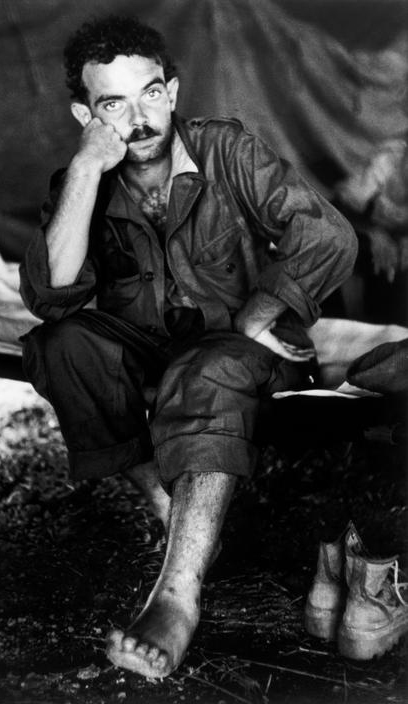 René came back to the idea of lightweight canvas boots with rubber soles after the war, in 1948, when he returned from a trip to the United States. 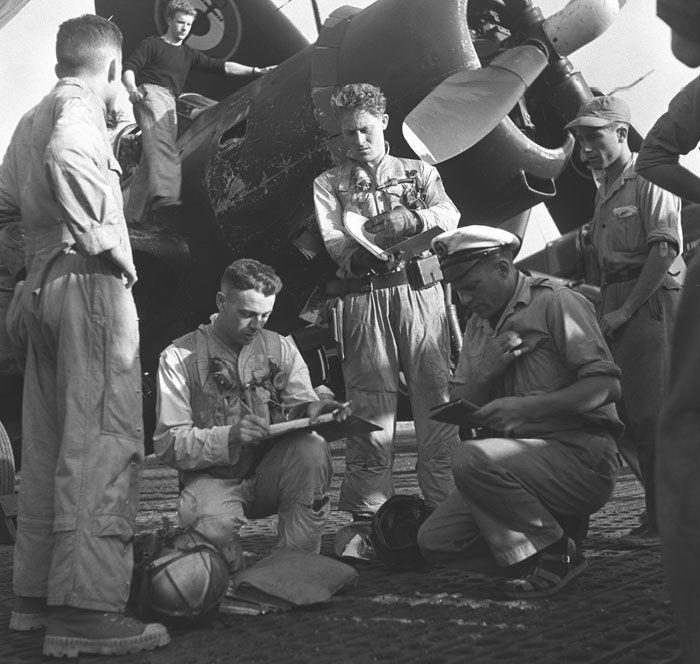 He thought out the details of some lightweight, but sturdy boots, suitable for intensive use in the field. Within the first two years there have been produced the very early prototype models of "Pataugas", which are widely known nowadays throughout the whole world. An interesting fact: "Pataugex" and "Patagom", the early trial versions of the name "Pataugas" failed to survive and were rejected, so nowadays almost nobody remembers them. René came up with quite a witty slogan for those early models of "Pataugas": "Je n'évite pas les flaques. Je les cherche!" (fr. For "I never pass round the puddles, I'm looking for them!"). The success was immediate and impressive! If in 1949 there were only 10 workers on the René's factory, by the middle of 1950s the number of workers was multiplied by 40 times! Every day, the factory produced over 4,000 pairs of boots, and on the small station Maulèon this cargo was loaded into 2-3 wagons for further shipment to customers. It seemed that nothing can disrupt the production process, but on September 7, 1950, a fire almost burned the factory down. However, only fifteen days later, the factory was working again. Renè's talent as a manager can be proved by the following fact: during the general strike of the year 1952, for almost two months France was literally paralyzed (almost all the enterprises in the country stopped working), and only "Pataugas" factory continued manufacturing, as the working conditions and wages were very good. 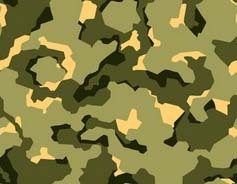 And the factory has proven its ability to fulfill the orders on time, especially for the French armed forces, which entered into a contract for the supply of footwear for the French soldiers and legionnaires sent to Indochina and Algeria. The advantages and convenience of "Pataugas" were quickly appreciated by the potential consumers, and these boots became the favorite footwear for several generations of warriors and tourists. 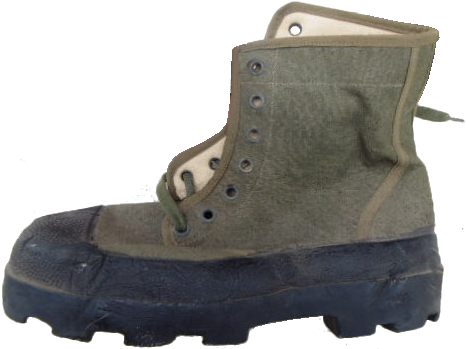 These branded boots were one of the few which had been used in the 1950s and 1960s by the Algerian FLN partisans. Since 2001, the descendants of Rene revived this brand, and today the "Pataugas" brand now belongs to the "Vivarte" consortium. 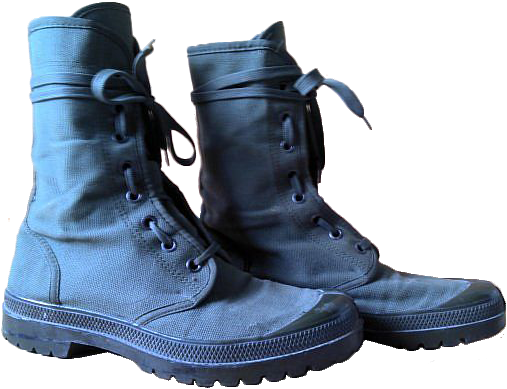 Philippe Morvan (former art director of the "Pataugas" company ) and Sylvia Bondil resumed the production of this popular budget rubber-soled boots. 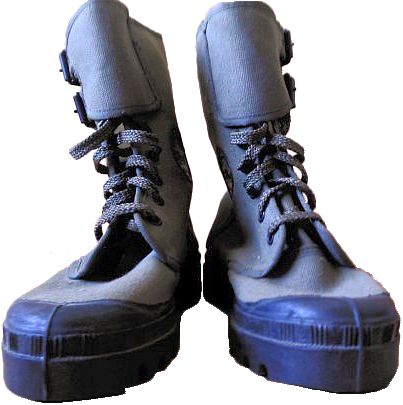 The cost of a pair of such boots varies, depending on the materials used, within the range from 50 to 150 Euro. Instead of old-days' canvas, leather has become more popular, and leather-topped "Pataugas" make up a significant portion of the range of women's and sports models.